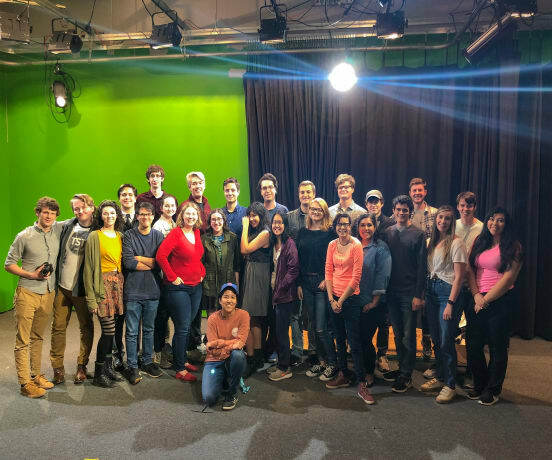 Texas Student Television (TSTV) has raised $ 580 from 7 gifts! 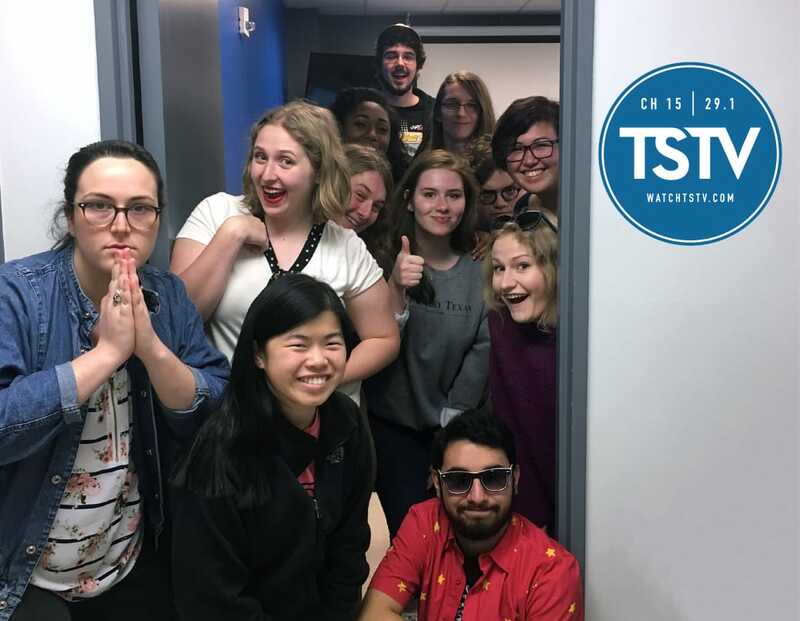 TSTV is the nation’s only student-run, FCC-licensed television station. We have been producing and distributing the best student-made video content on campus for 27 years. 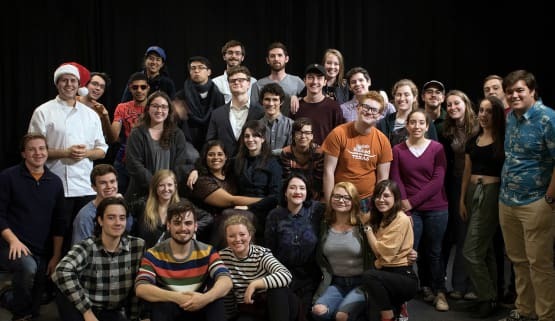 Over 350 students each semester run shows, operate cameras, edit, direct and create original content for and by UT students. 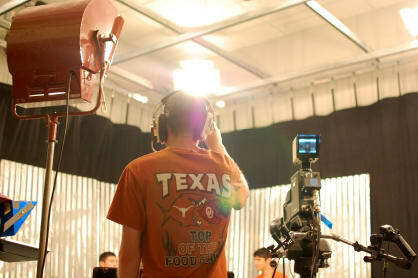 We broadcast city-wide, throughout UT dormitories and stream at watchTSTV.com. 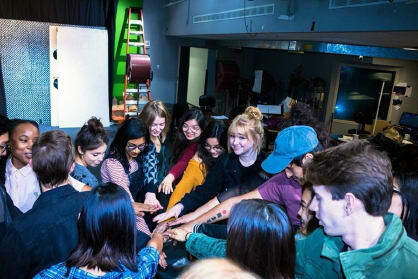 Your donation will allow for upgrades to equipment and software as needed and allow us to continue this unique and rewarding student experience.